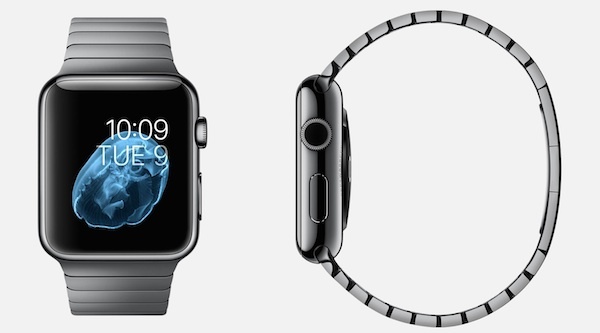 Originally, Apple wanted its Watch to work as a health-monitoring device. Among the things that the Watch was planned to track were heart rate, blood pressure, and even stress levels. However, current technologies just cannot fulfil Apple’s ambitions yet. The sensors that are currently available in the market are not good enough to perform the functions that Apple wanted its Watch to incorporate. As a result, the Watch that is launching this April will just be like any other smartwatches in the market with only one distinct difference: it’s an Apple product. If you were wondering if this is just an excuse that Apple has come up with, think again. The company has been working hard to realise its vision of the Watch. According to a source, the four-year project consumed a lot of resources from the company. 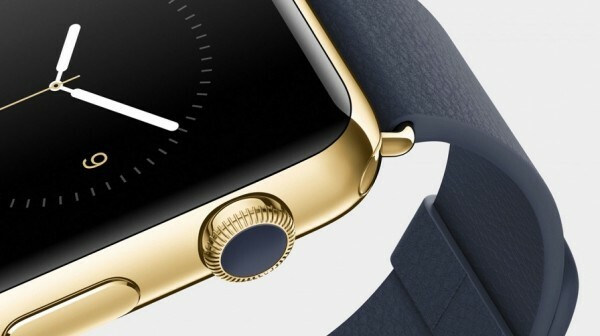 That being said, Apple is still confident that the Watch will be a resounding success. The company has already ordered as many as five to six million units to be manufactured in the first three months of availability. However, with a disappointing battery life, will it really sell? The Apple Watch is slated for release sometime in April 2015. 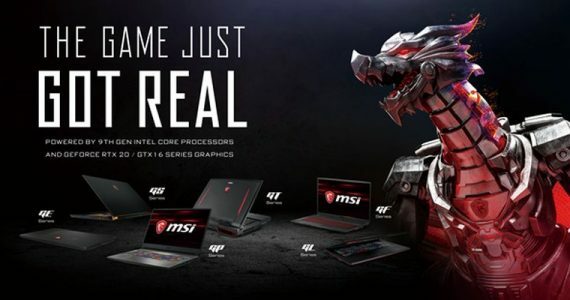 Just don’t expect it to be available in Malaysia immediately after it is launched.